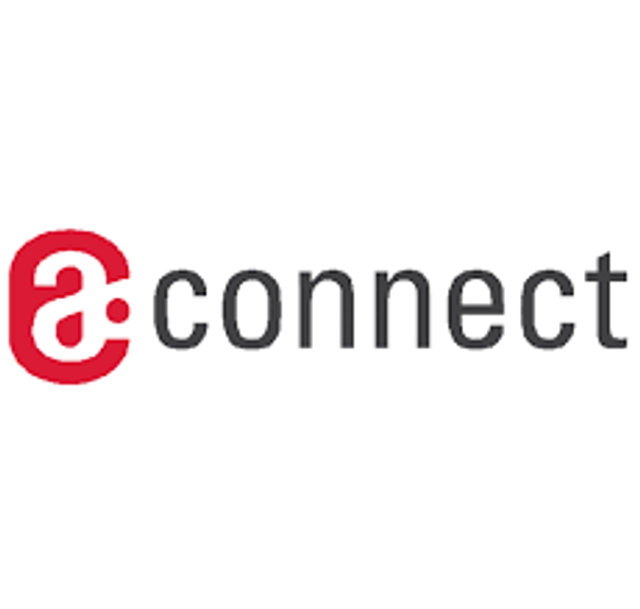 a-connect (U.S.), Inc. has appointed Mike Ferrante as Senior Client Service Partner. Ferrante joins a-connect from YourEncore, Inc., where he served as Managing Director, Life Sciences Solutions. Prior, Ferrante served in various roles of increasing responsibility at Merck & Co., Inc., including: Senior Director, Business Integration; Senior Director, Research Planning and Integration; Associate Director, Resource & Decision Management; and, Global Supply Chain Manager, Vaccines. Earlier, he served as Director, Pharmaceutical R&D Operations Practice at PricewaterhouseCoopers, LLP; Management Consultant at Arthur D. Little, Inc.; and, Process Engineer at Westinghouse Science and Technology Center. Ferrante received his M.B.A. and B.S. from University of Michigan and his M.S. in Chemical Engineering from Carnegie Mellon University. a-connect’s approach is focused upon collaborative execution and implementation practices for client-led projects that are designed to drive meaningful results and budgetary efficiency. Key aspects of its model include the ability to provide flexible and timely resources based on the immediate needs of the project, a razor sharp focus on execution and impact in order to meet success, and a dedicated client service team committed to ensure achievement of client goals.